The municipal organist shined on light-hearted works from Rawsthorne and Langlais. 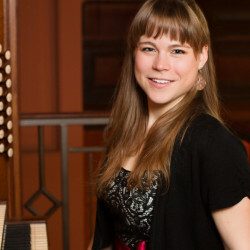 Katelyn Emerson of York plays a program on 'War and Peace' at Orgelfest. 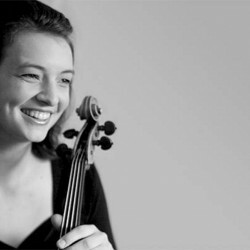 The opening concert offered the kind of performance this writer would like to see year round. 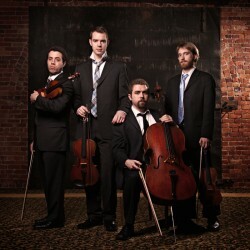 The 22nd season of the festival runs through Aug. 19 in Damariscotta. Portland is one of the 85-year-old organist's last stops before he ends touring. 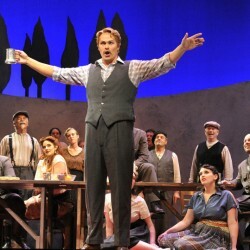 There appears to be an enthusiastic audience for opera in Portland. Are all those listeners satisfied with a single, annual work? 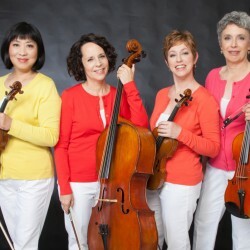 The festival's Monday performances spotlight string quartets, and this is one of the finest. 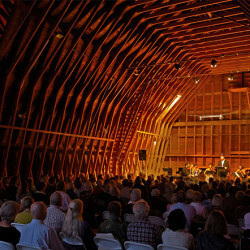 The 44th season of the music festival continues Tuesdays through Aug. 9 in Harrison. 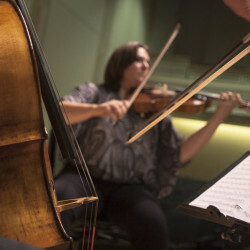 The festival, titled Reinvention, brings together 70 faculty musicians and 255 students from 27 countries for six weeks of study and performances.